Leeds can boast plenty of burgers joints and pubs selling locally-brewed beers, however one thing we're lacking is arts and crafts shops. Aside from the market stalls, there are very few places stocking the sort of haberdashery and supplies that eager craftsters and artists need to make their creations. Fred Aldous has been going strong in Manchester for almost 130 years, with a reputation for selling excellent quality art and craft materials. They also collaborate with the local arts community and provide opportunities for creatives including artists, illustrators and designer. The opening of the new Leeds store will allow them to broaden their reach, create new partnerships and support local creatives. It will be an ideal spot for students, artists and other makers and shakers to buy their supplies. 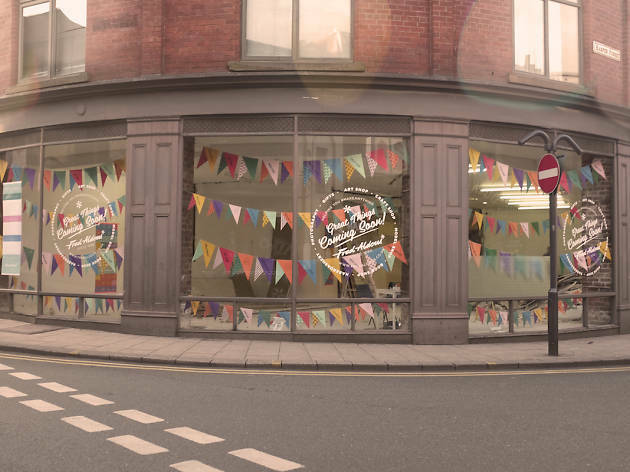 The new Fred Aldous shop will be located on the Kirkgate – the oldest street in Leeds – in a store that was once a warehouse that led to the creation of retail store Marks & Spencer's. A fitting spot for a company was such a vast history. Leeds has gone from strength to strength in terms of nurturing creativity and we're certain that the new store will be a great addition to the city centre, and an inspiring cultural hub. It'll also be a fantastic place to get a quirky present for your crafty friends when you're feeling uninspired by the high street. 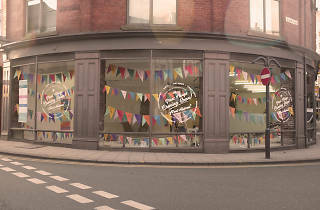 The store is already recruiting for staff so keep your eyes peeled for details on the store's opening and launch party. You can follow Fred Aldous on Twitter, Instagram or head over to their Facebook page for more details. Fred Aldous Leeds, 34 Kirkgate, LS2 7DR. If you like to do your crafting with a nice cuppa, here's where to get an afternoon tea in Leeds. Bethany works for Leeds-based multi-arts platform The State of the Arts as an editor. After time away, she's returned to her hometown and enjoys promoting the wealth of cultural goings-on in God’s own country. Follow her on Twitter @B_Ashcroft or @TSOTArts.